Bright and spacious exterior room with shared kitchen and bathroom. 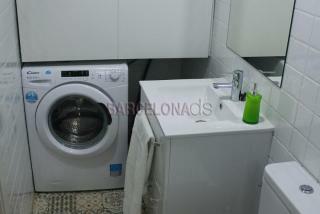 The apartment is located on the second floor of a quiet building, in the heart of Sant Antoni. This apartment is equipped with a double bed, desk and wardrobe. 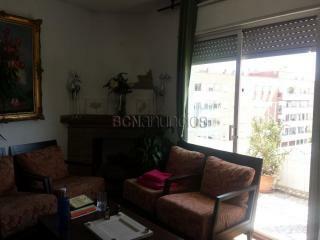 Furthermore, there is great natural light flowing through the apartment due to its windows.